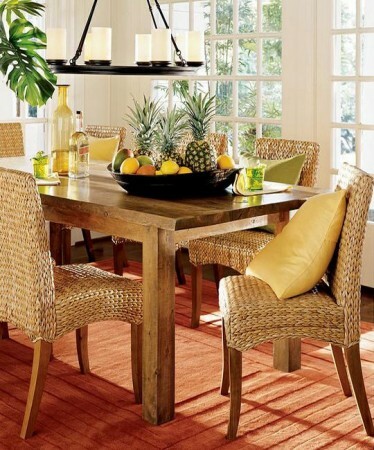 Rattan furniture has long been associated with porches, patios and sunrooms, but it can also be used indoors. 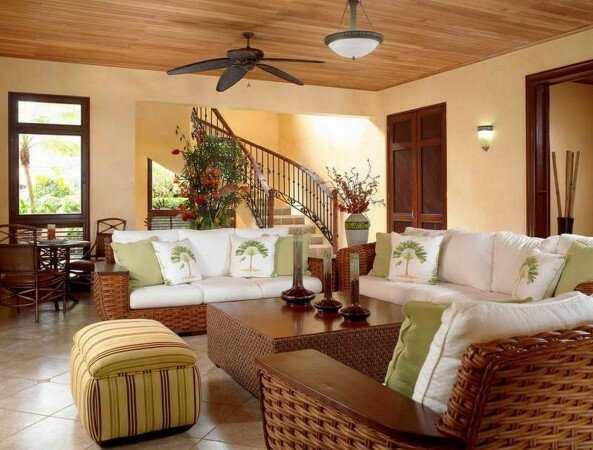 There are numerous styles of rattan that fit into every decorating style and scenario. 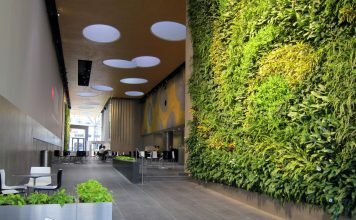 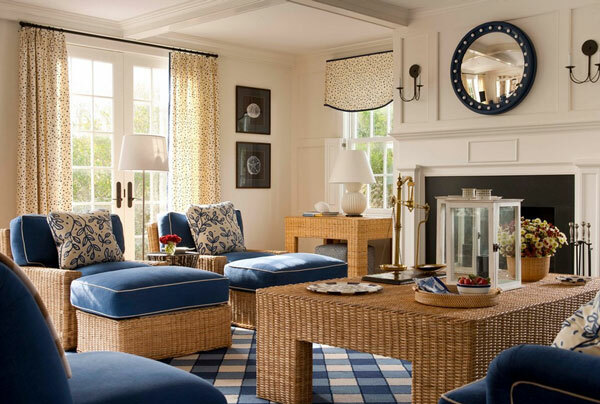 You can choose to make it the backbone of your design or simply mingle a few pieces with your traditional, contemporary or modern space. 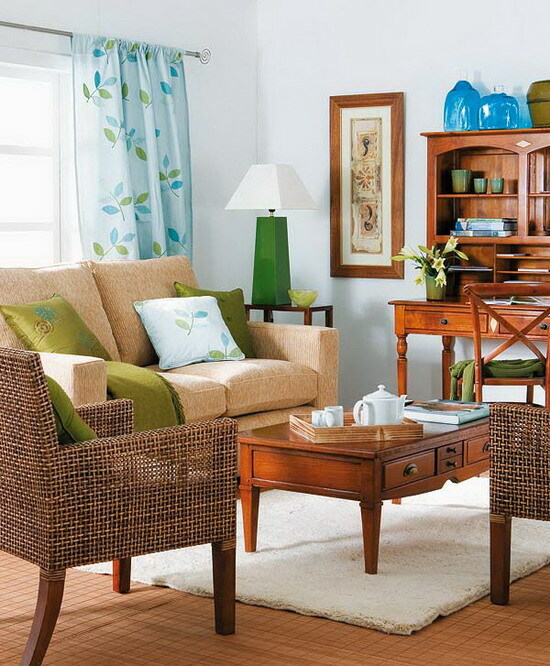 If you want a casual, beach-inspired interior or a room that conjures tropical breezes and fruity drinks, rattan furniture sets the tone. 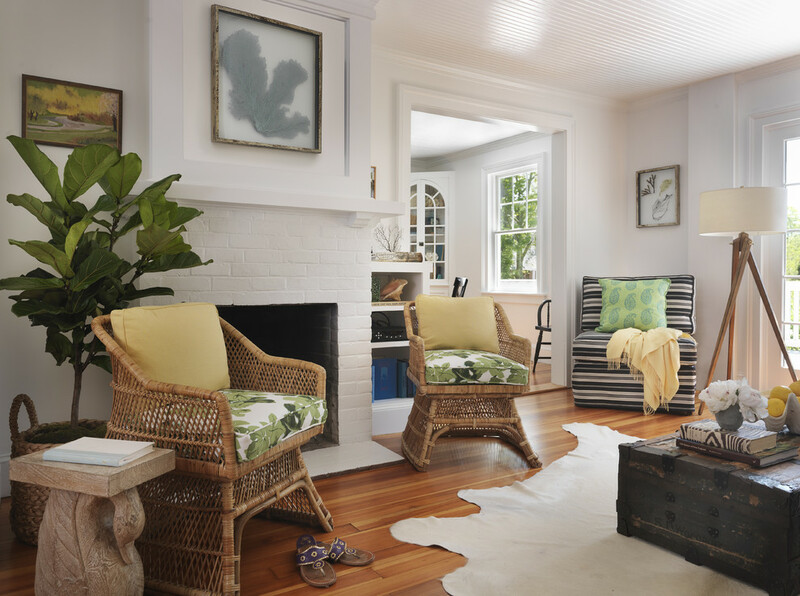 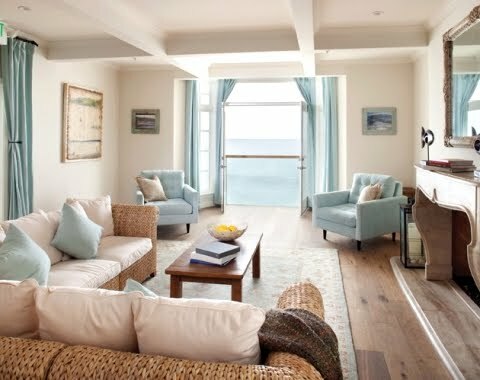 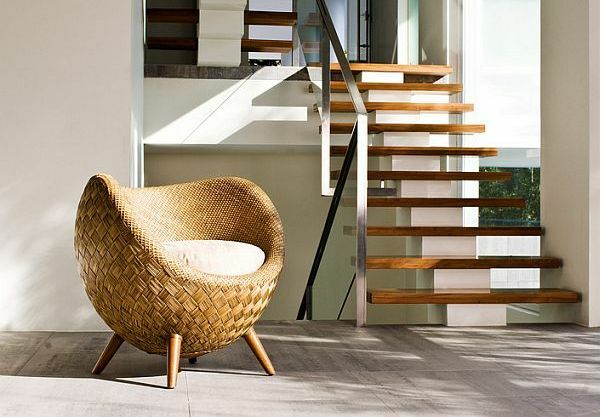 Rattan is a natural addition to the beach cottage, making a comfortable and versatile seating option. 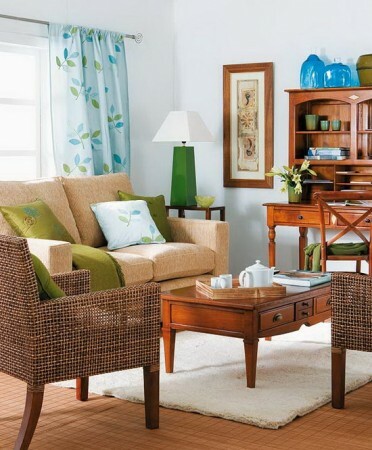 Plush cushions with changeable covers are the perfect solution to casual living by the beach. Rattan blends well with traditional and modern interiors. 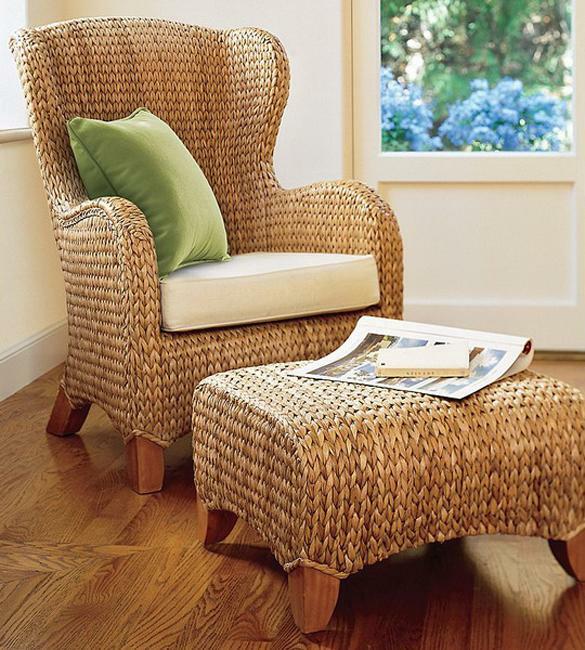 The traditional style of a wing chair transformed into a rattan piece is a wonderful addition to a seating arrangement. 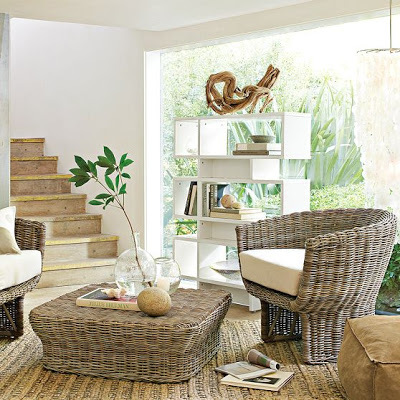 Uniquely styled rattan ottomans and chairs add a touch of modern texture to a contemporary space. 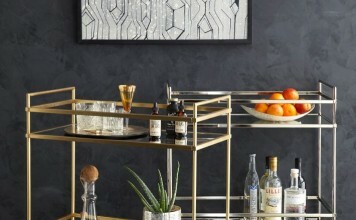 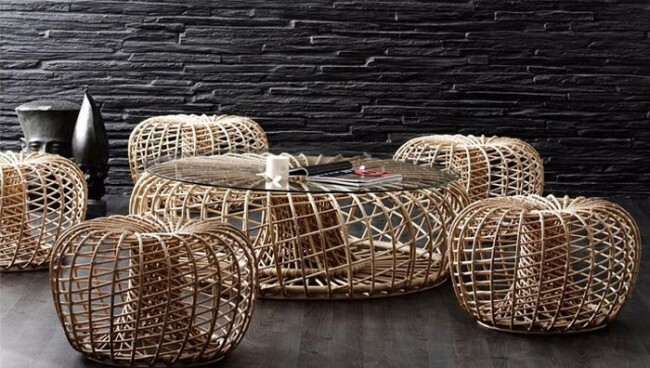 Rattan can be added to a space in a variety of ways, whether it be the dominant furniture piece or an accent. 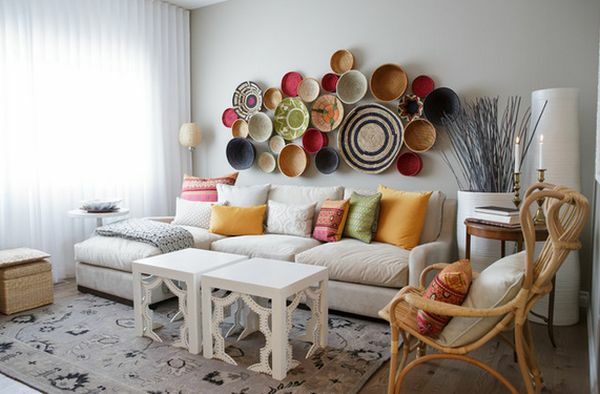 Items made of rattan can be used to create interesting wall displays. 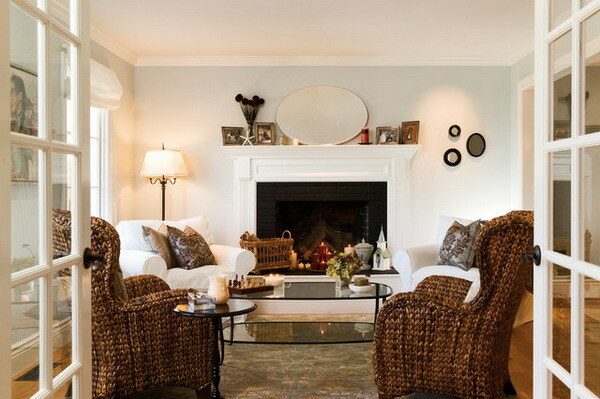 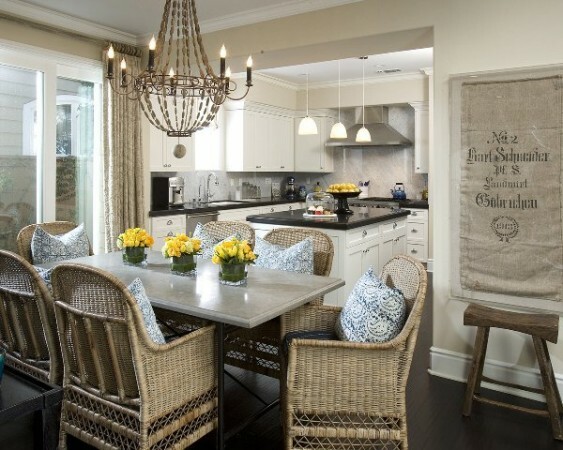 Rattan baskets and bowls woven with various colors give a room interest and texture, not to mention a strong focal point. 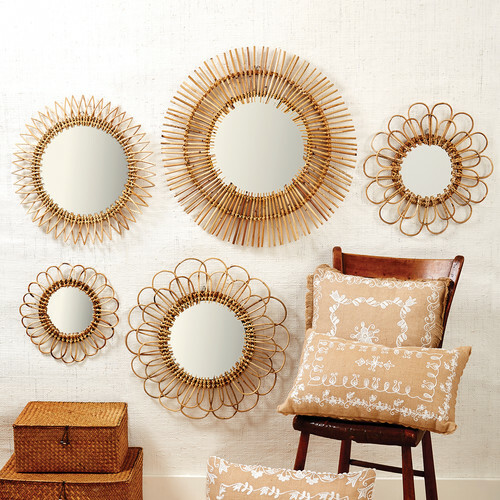 Rattan is not just for the living room. 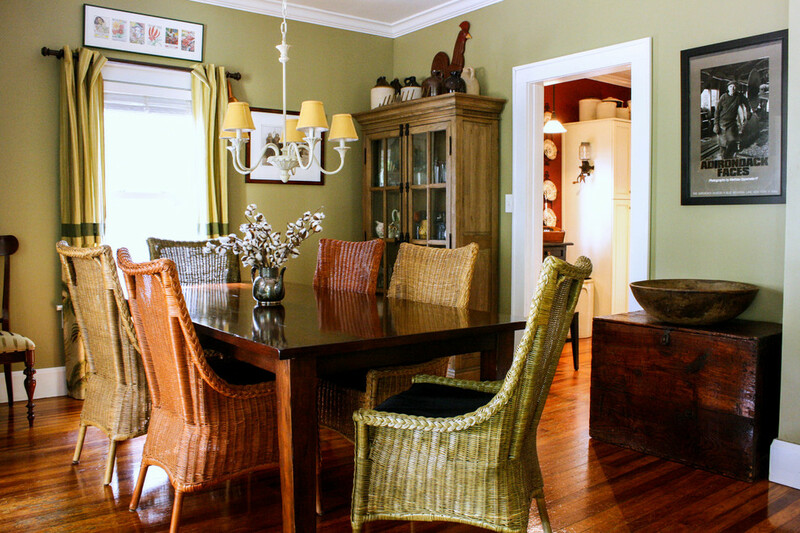 Dining room sets of rattan make for a perfect piece for the more casual home. 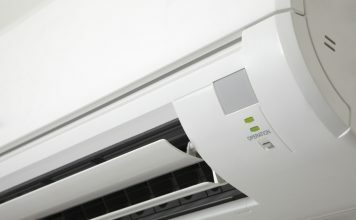 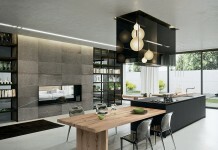 They are also great additions to an eat-in kitchen. With so many stylish options and such versatility, rattan makes a great addition to any room. 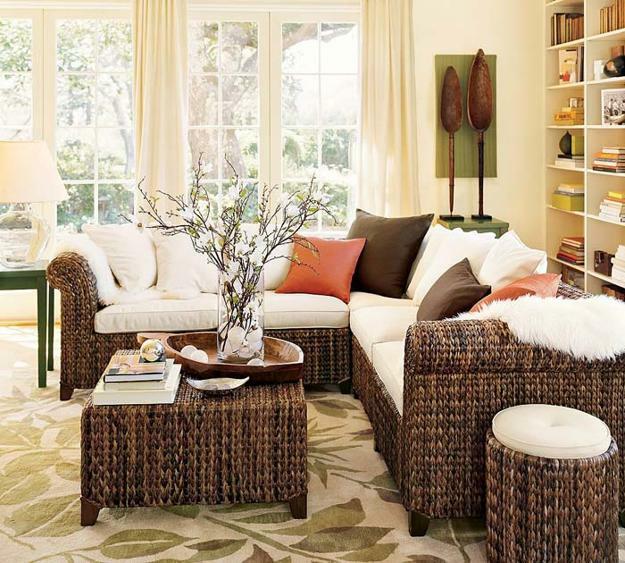 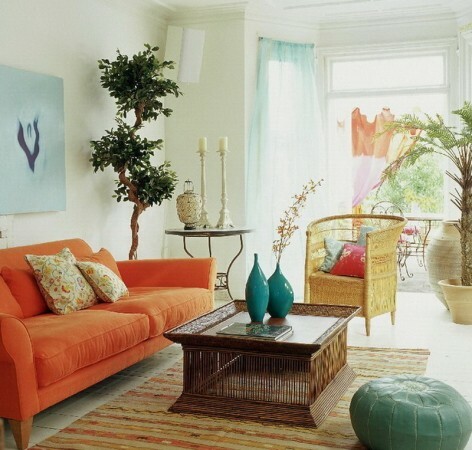 Rattan furniture, accents and décor add texture and a natural element to a room. 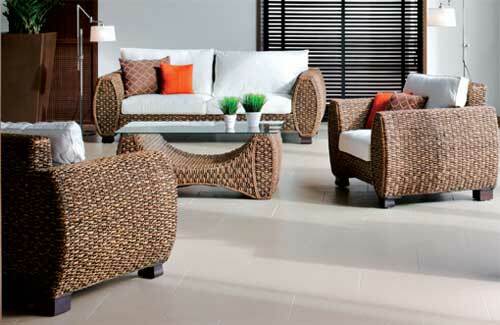 Not just for patios, porches and sunrooms, try rattan elsewhere in your home for a surprising element of style.